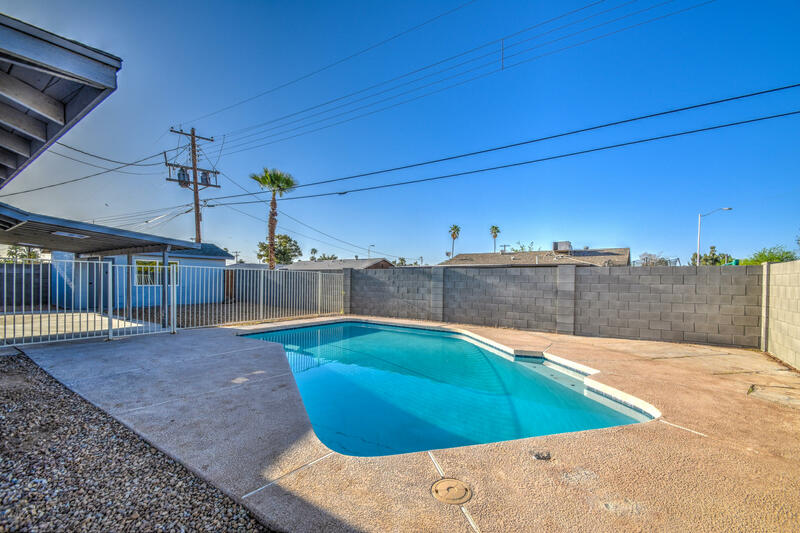 BACK ON MARKET!! 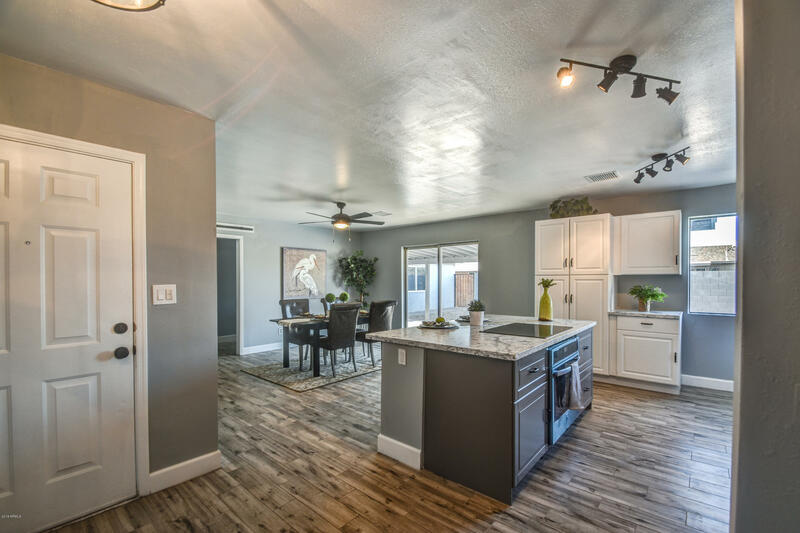 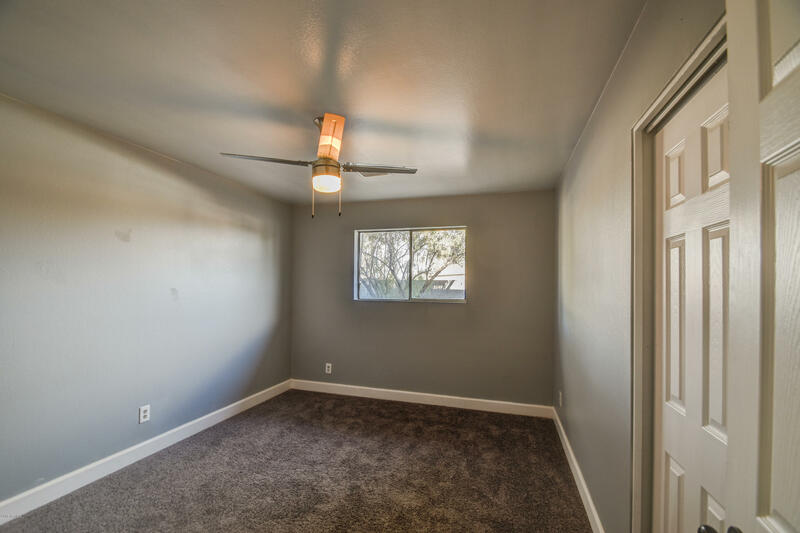 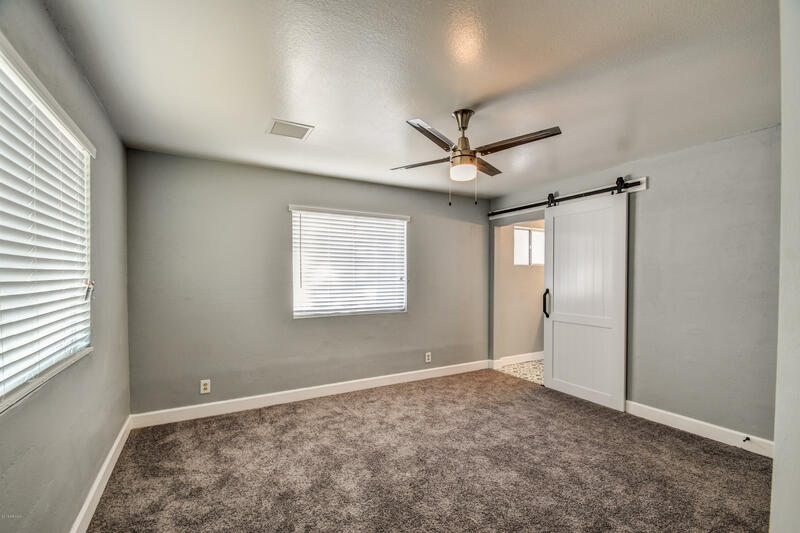 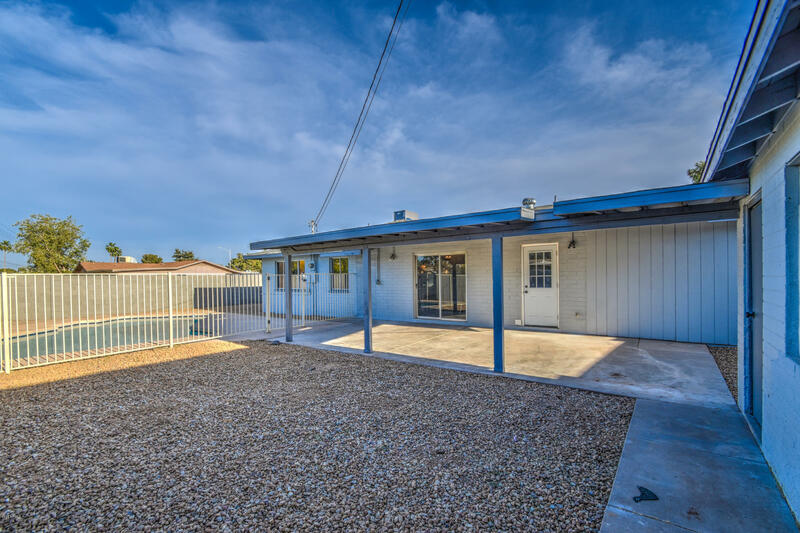 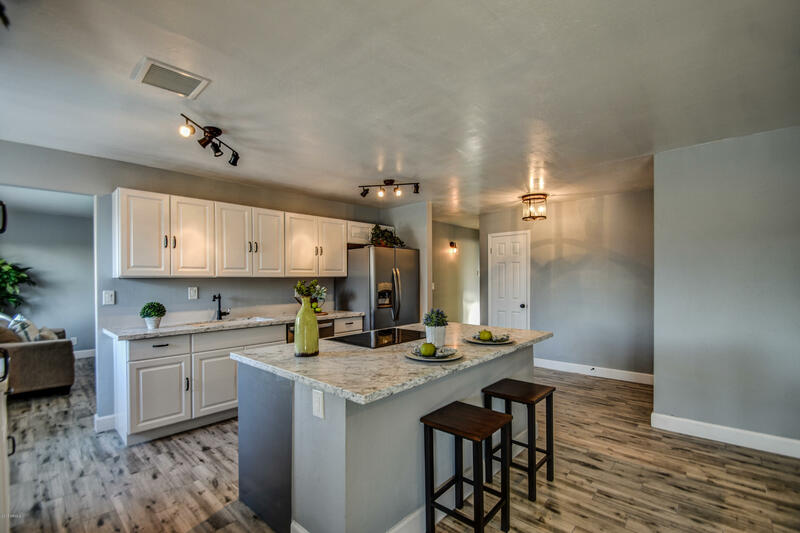 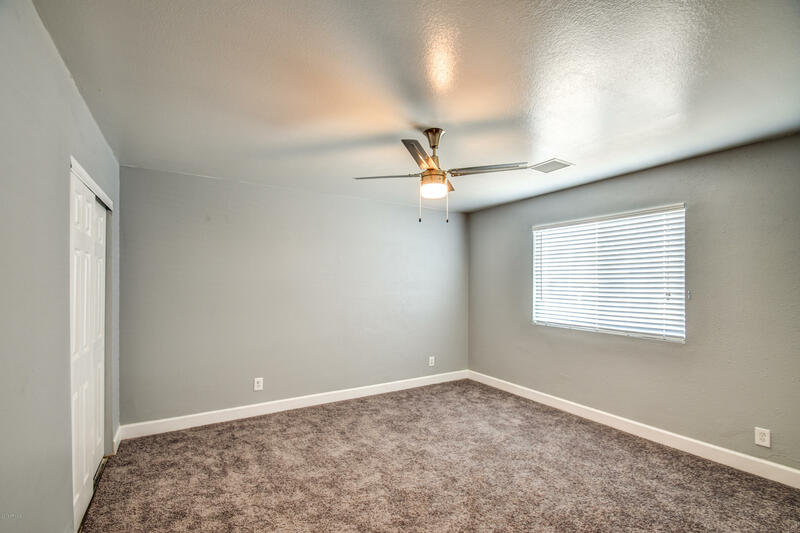 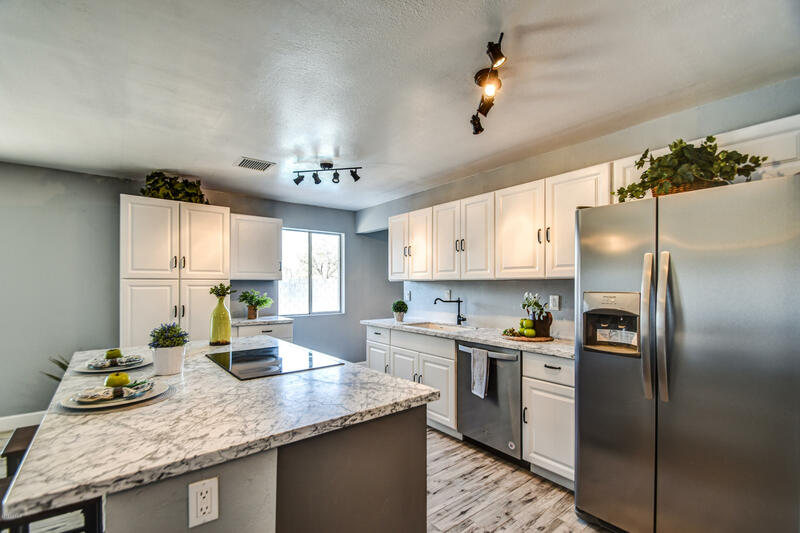 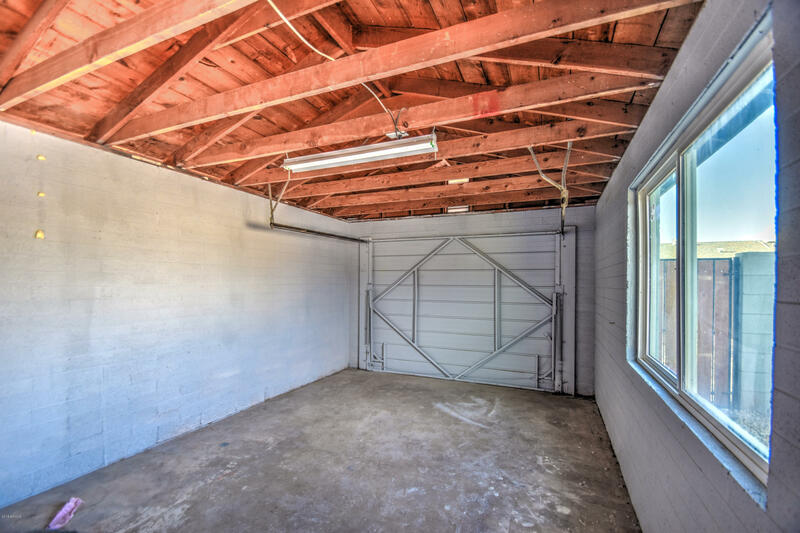 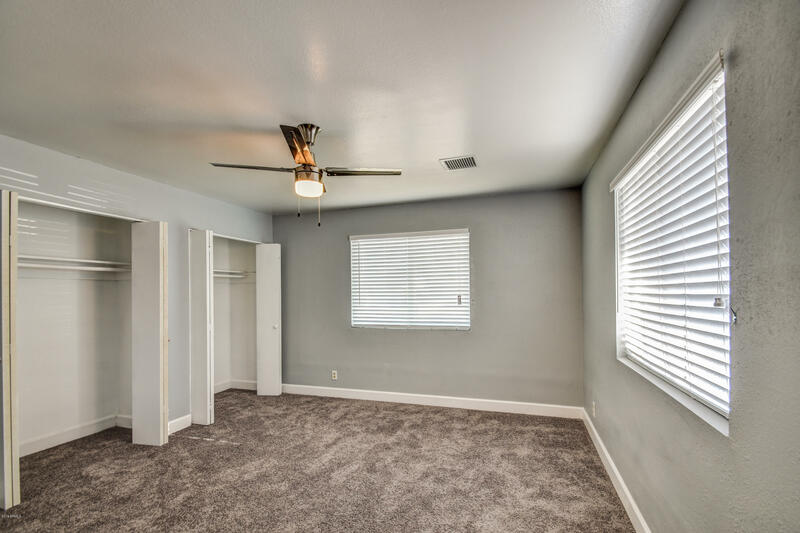 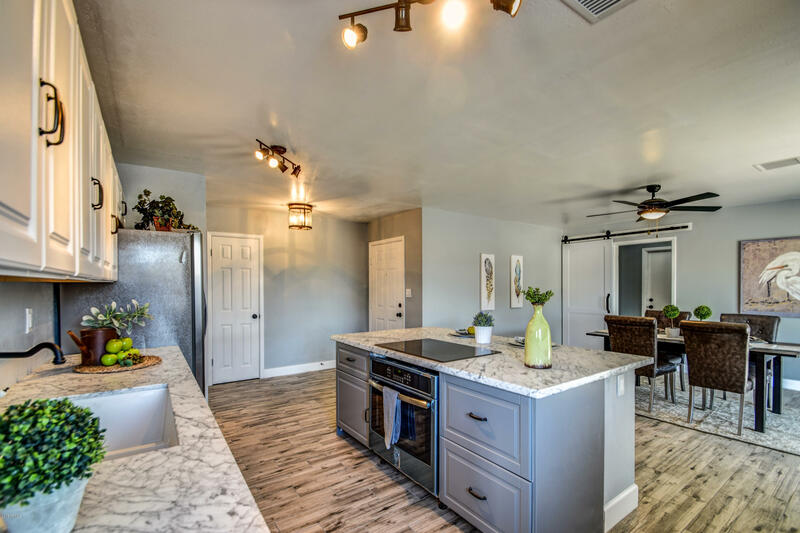 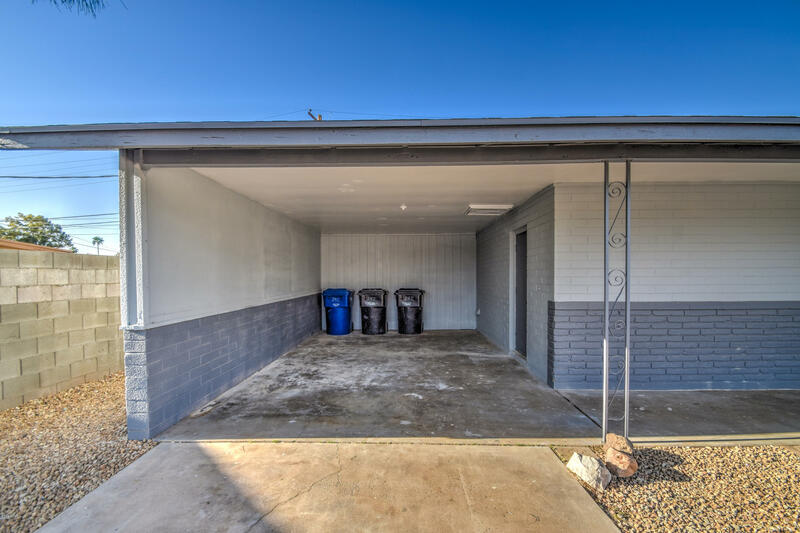 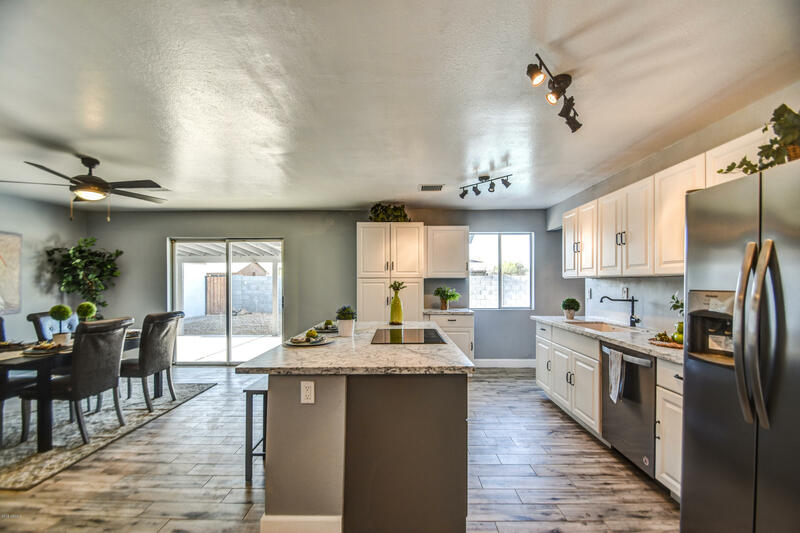 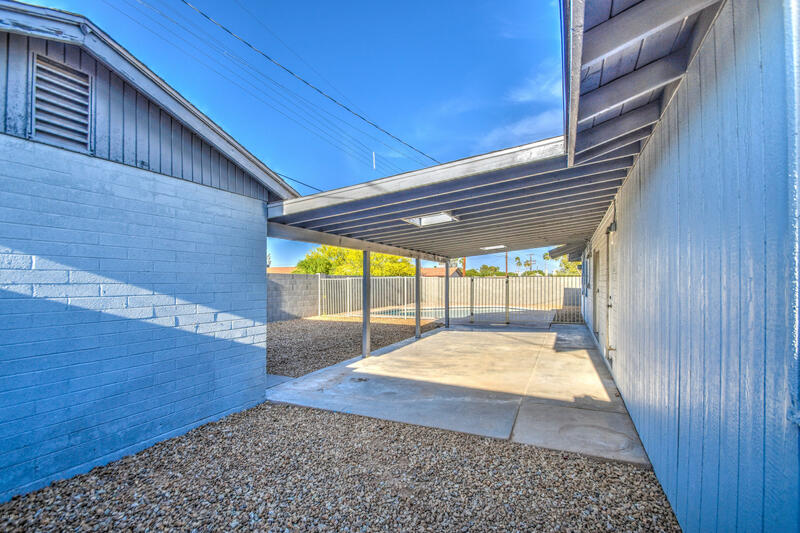 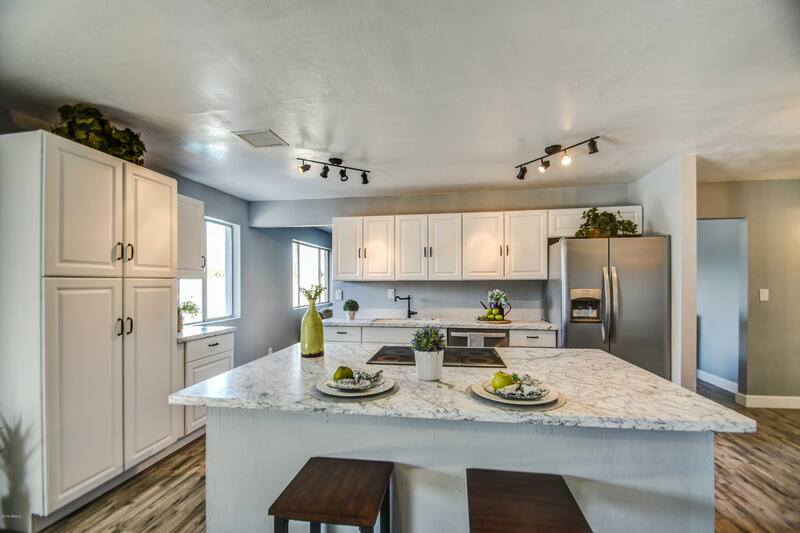 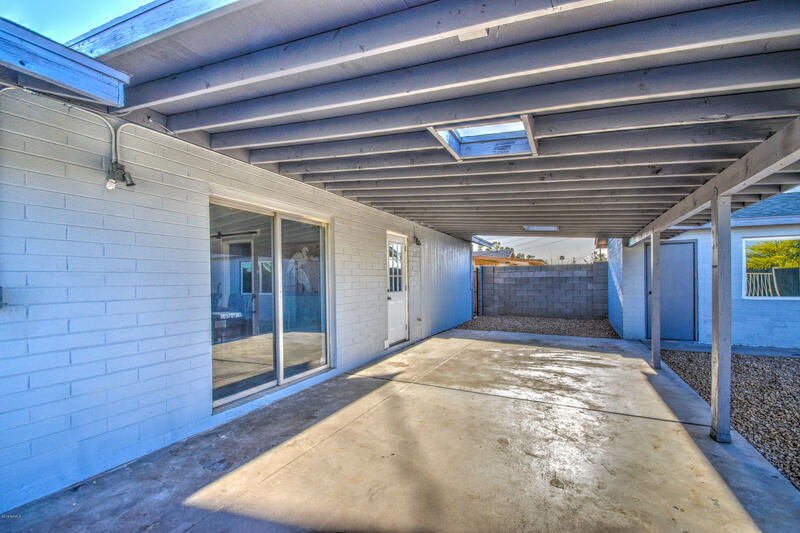 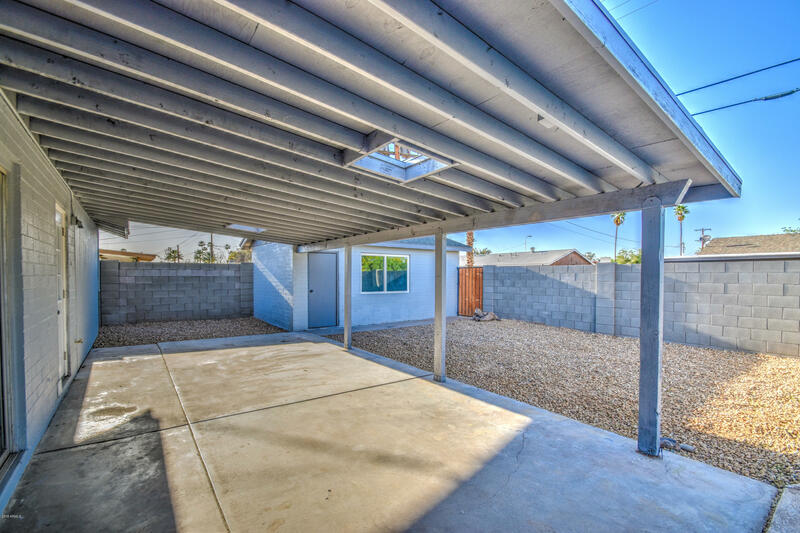 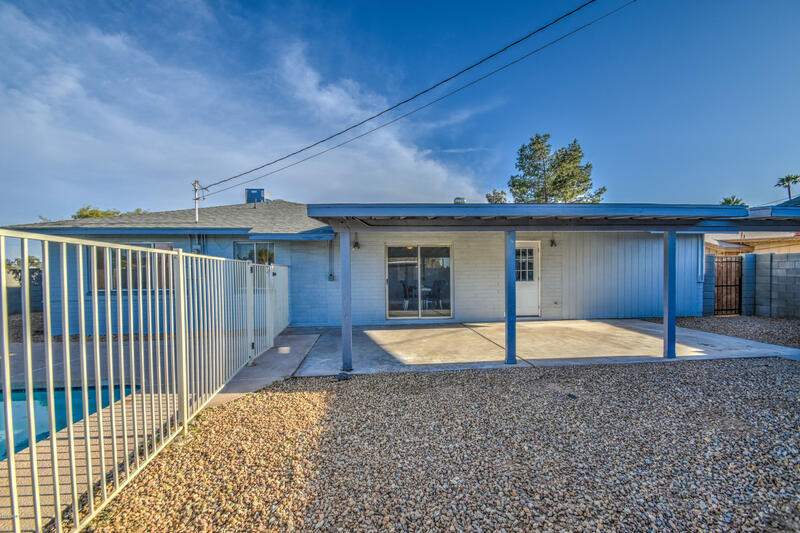 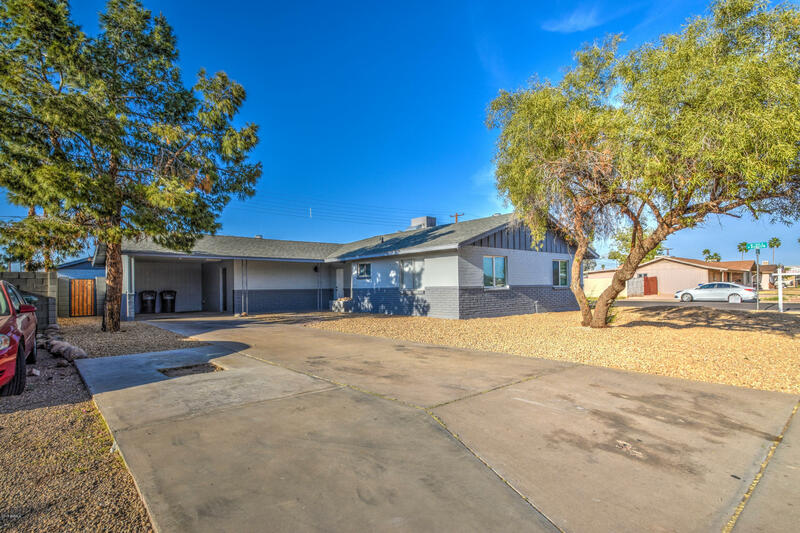 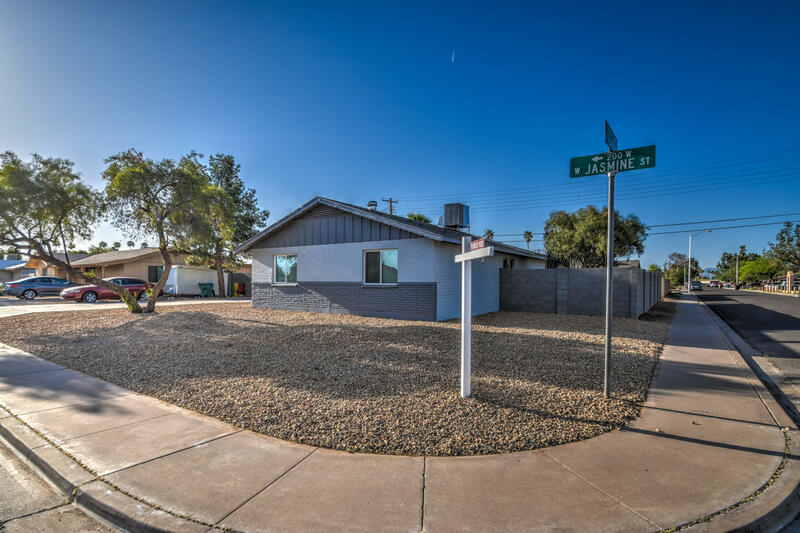 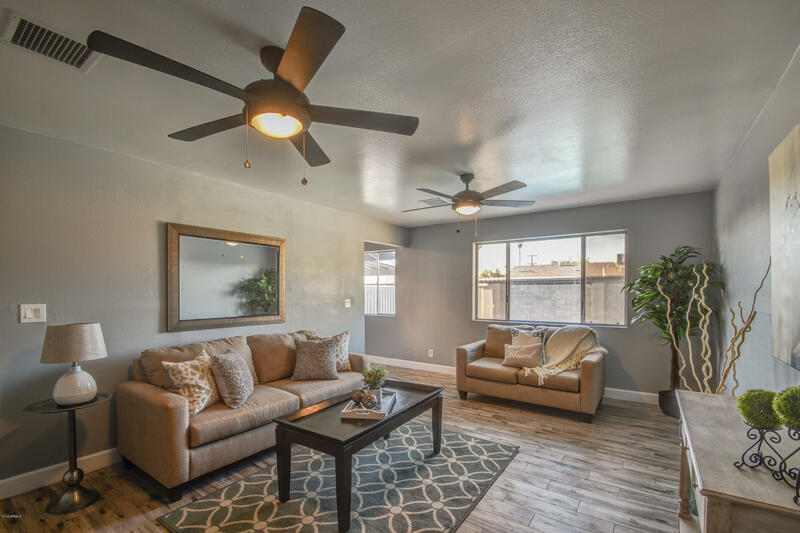 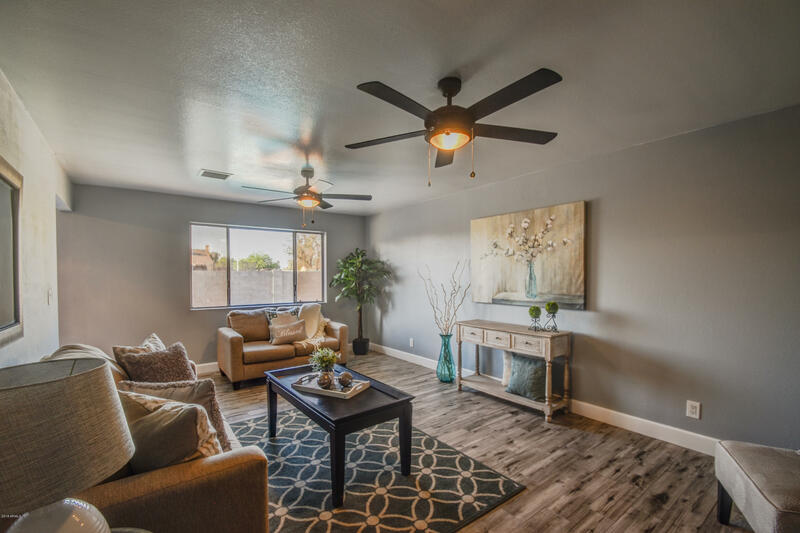 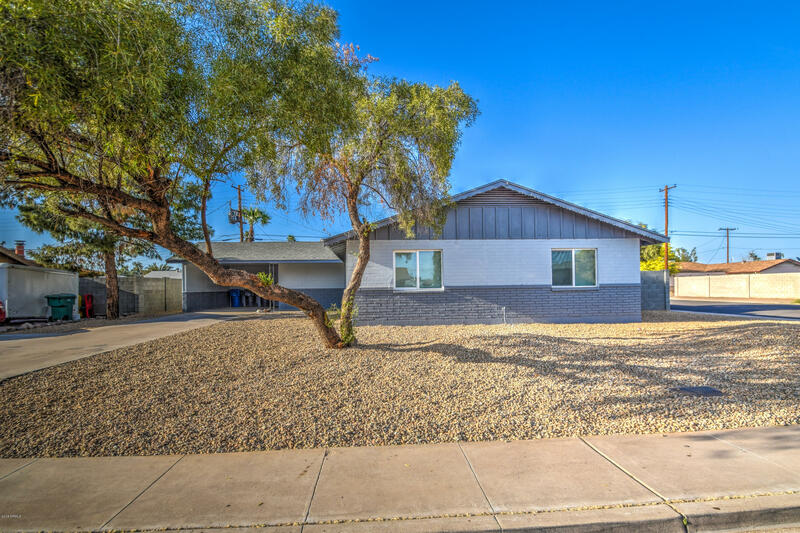 RENOVATED SINGLE STORY HOME* NO HOA* This home has been remodeled throughout. 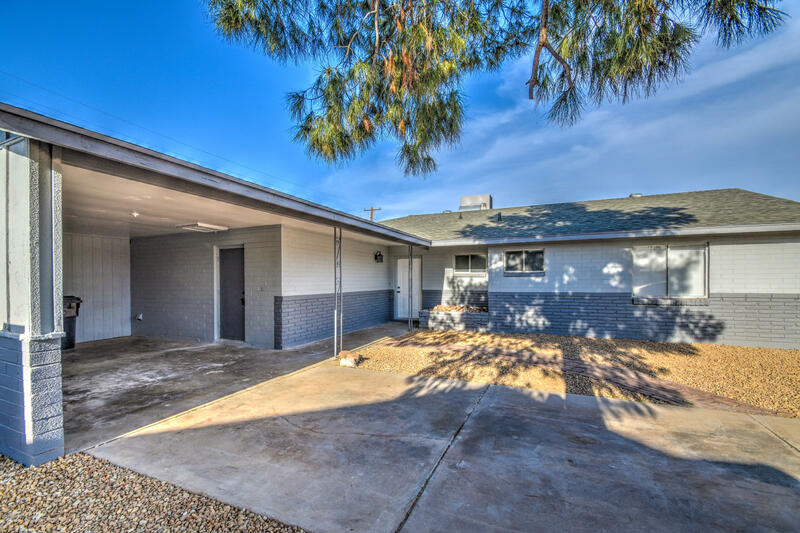 It has a new roof, new duct work, new plumbing in bathrooms & kitchen, new paint inside & out. 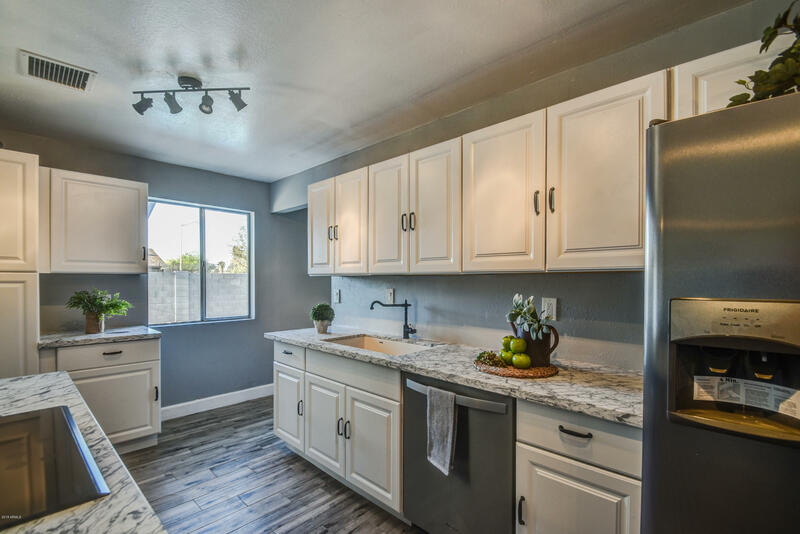 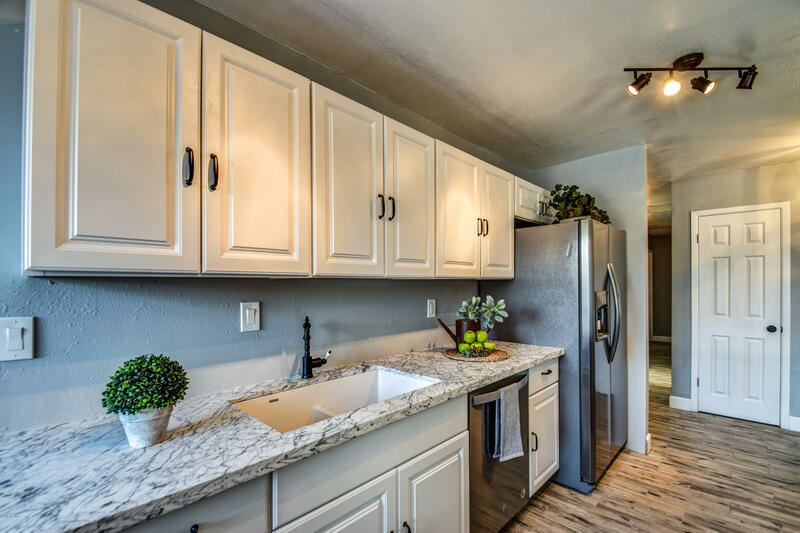 The open concept kitchen features marble countertops, an island with built-in oven & cooktop, new cabinets including a large wall pantry. 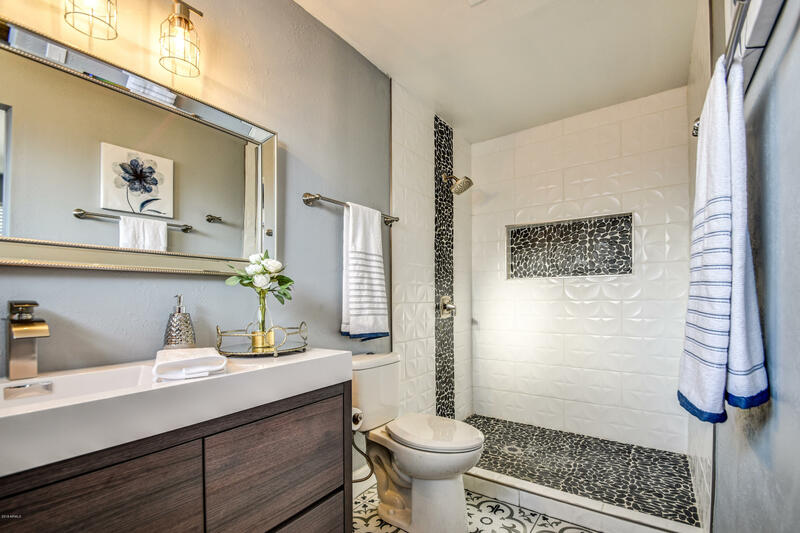 Wood-look tile in all living spaces & modern tile in baths along with new carpet in bedrooms. 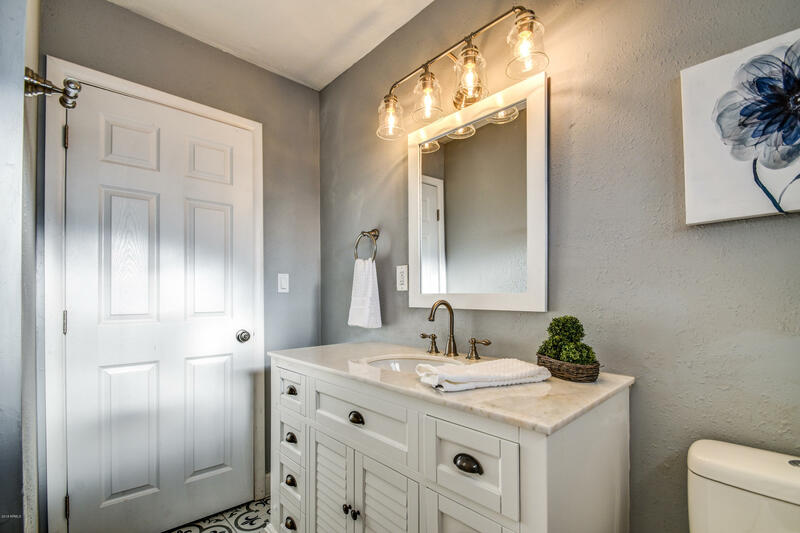 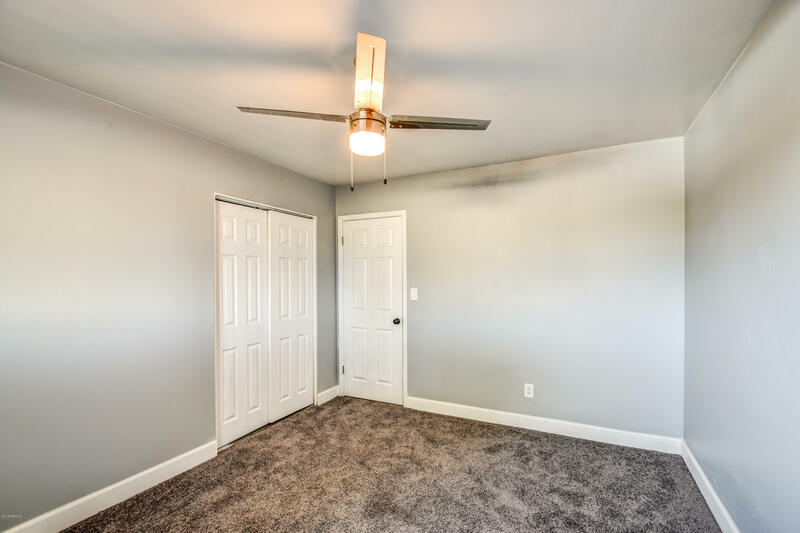 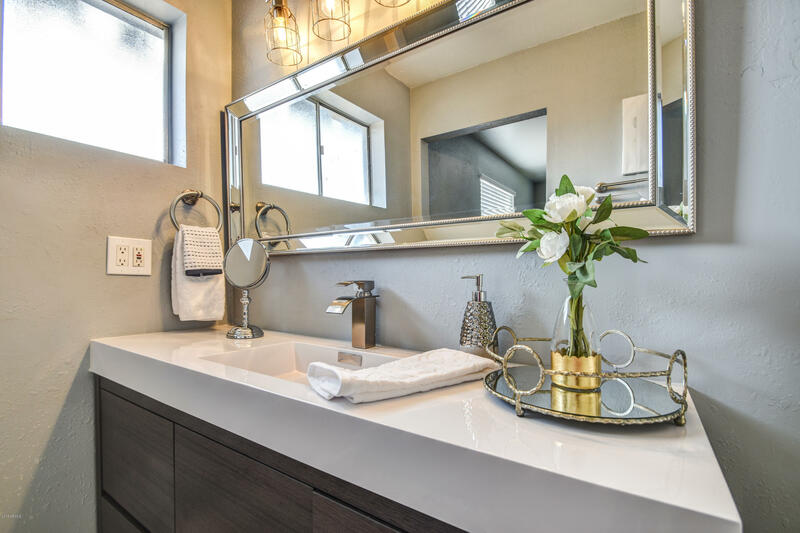 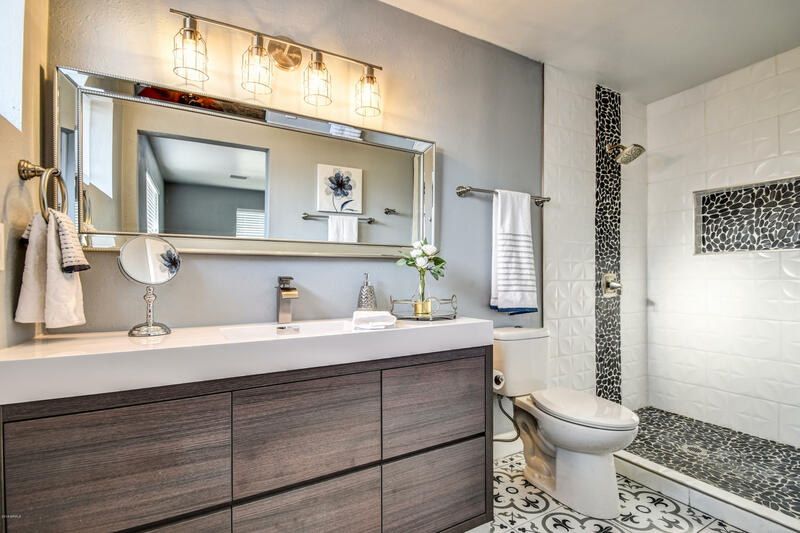 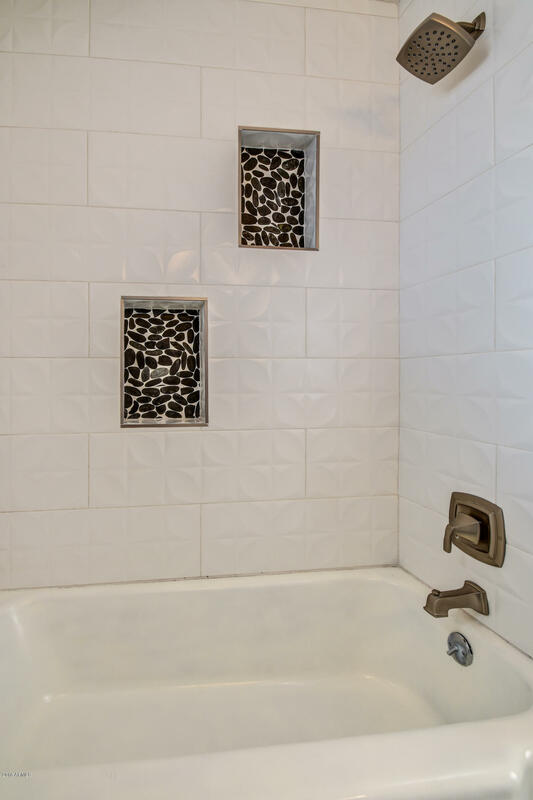 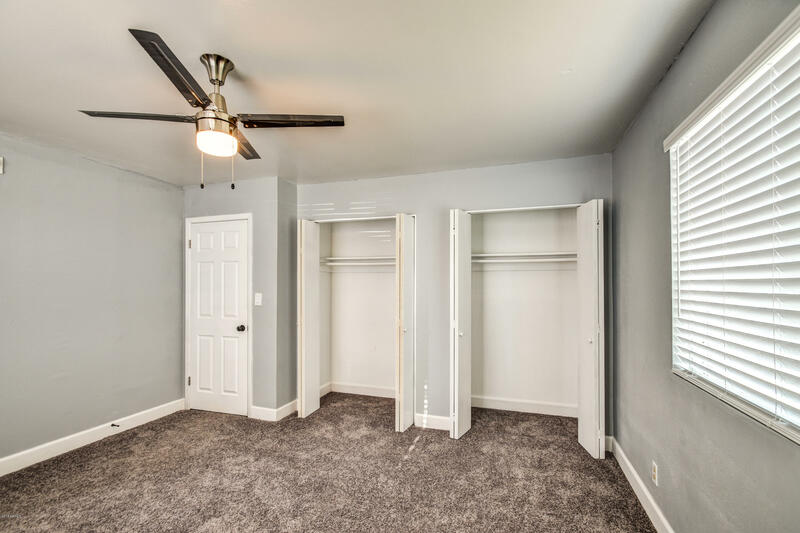 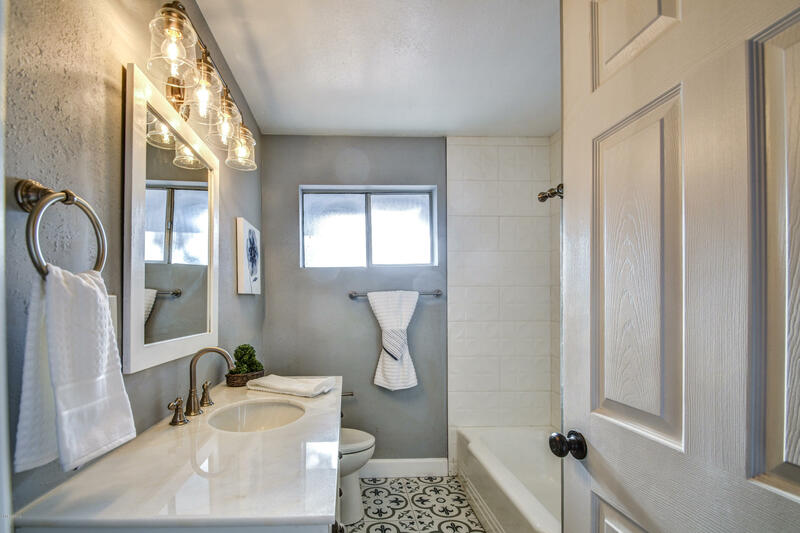 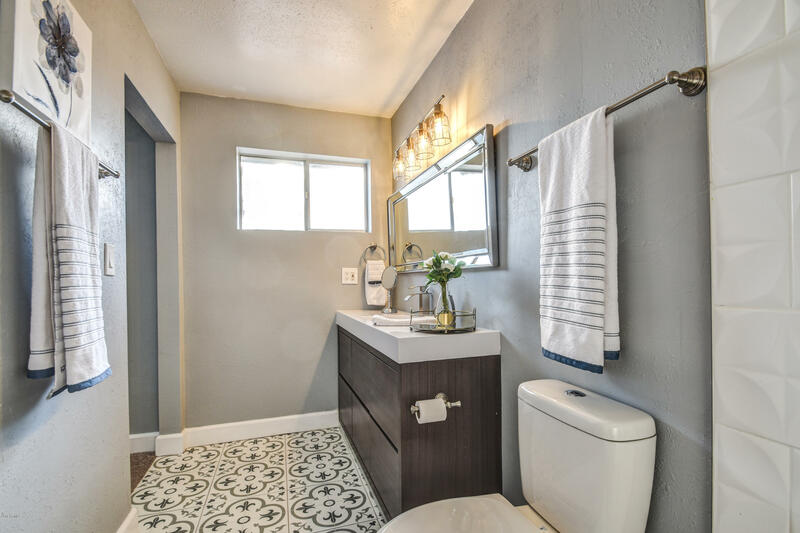 Both baths are completely updated including a walk-in shower in master. 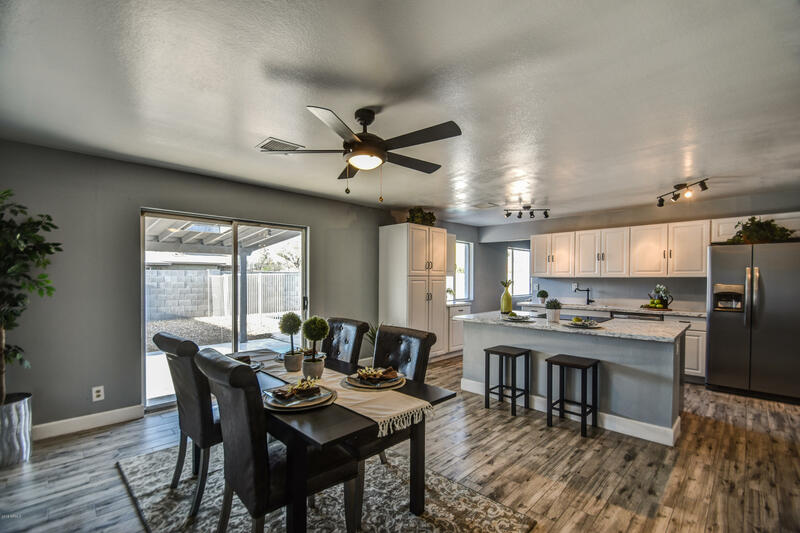 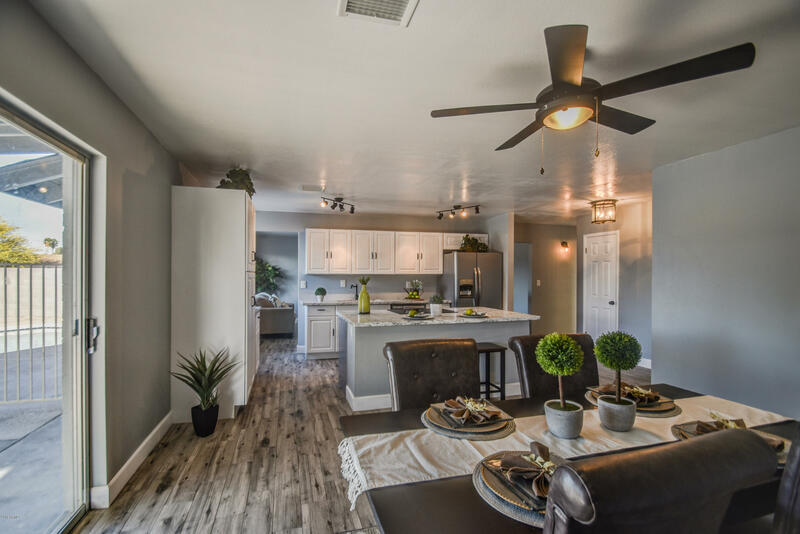 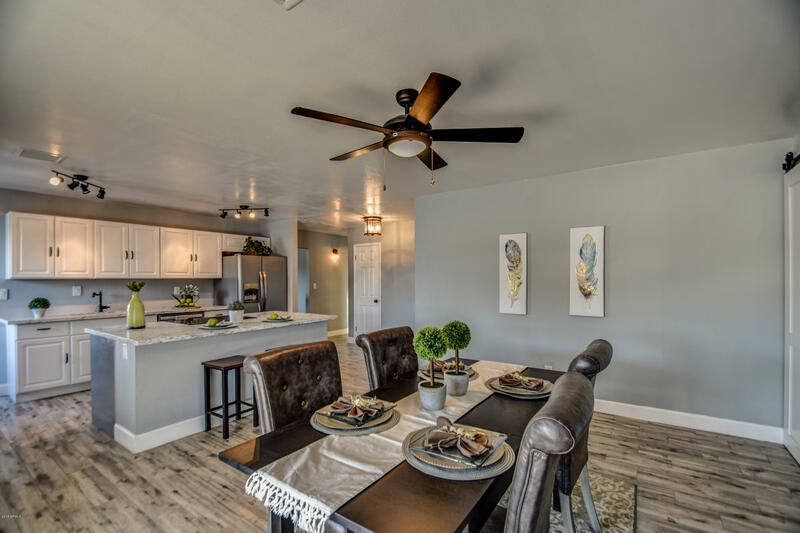 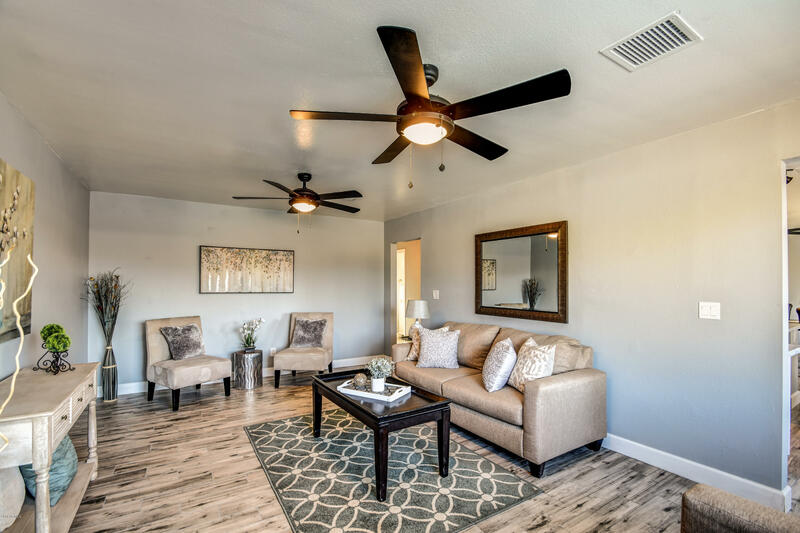 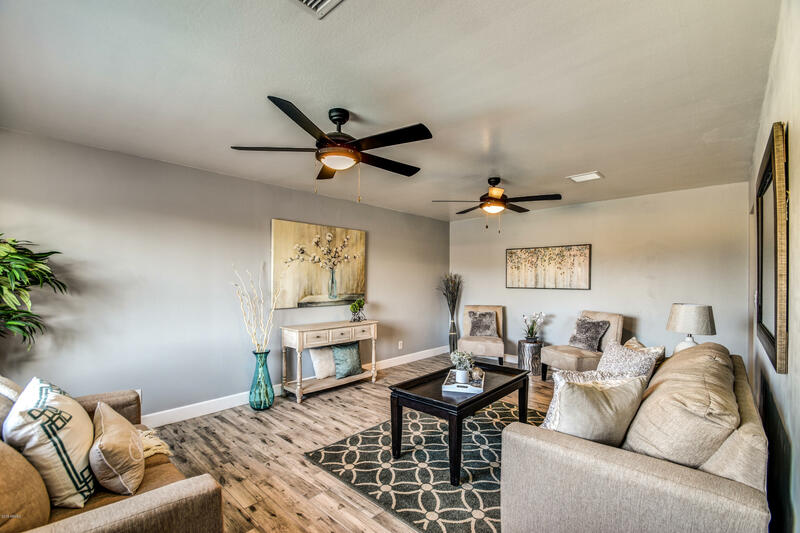 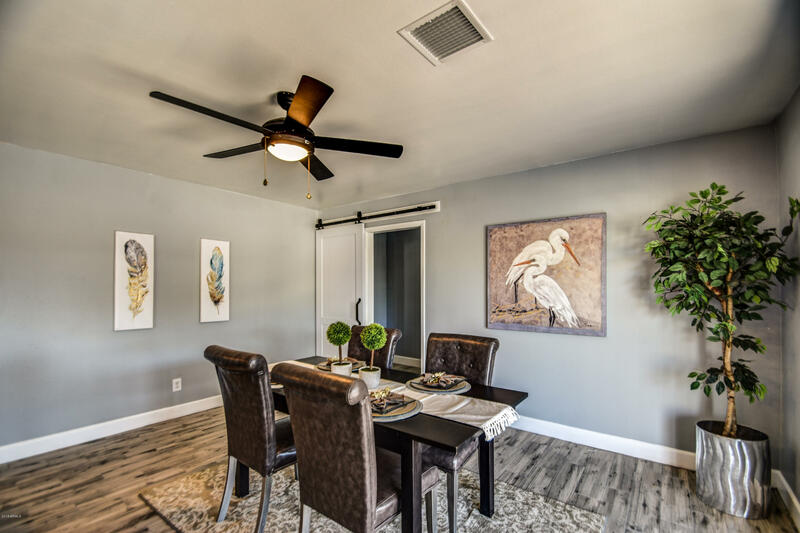 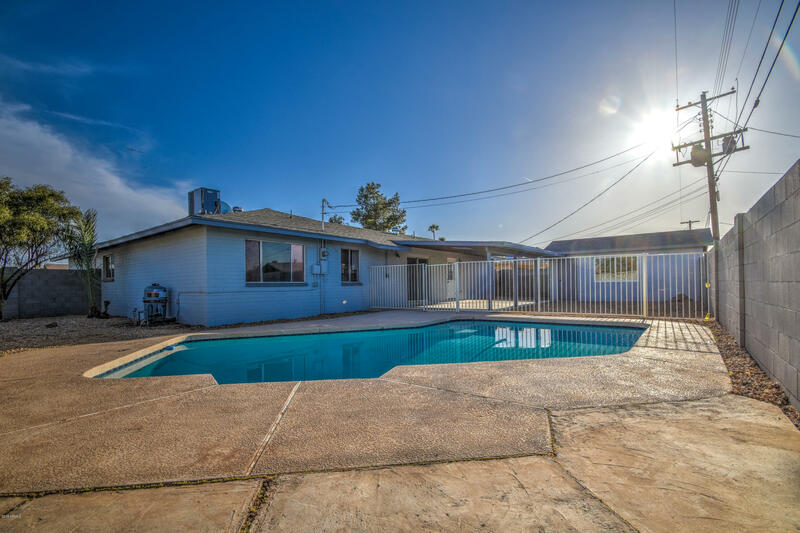 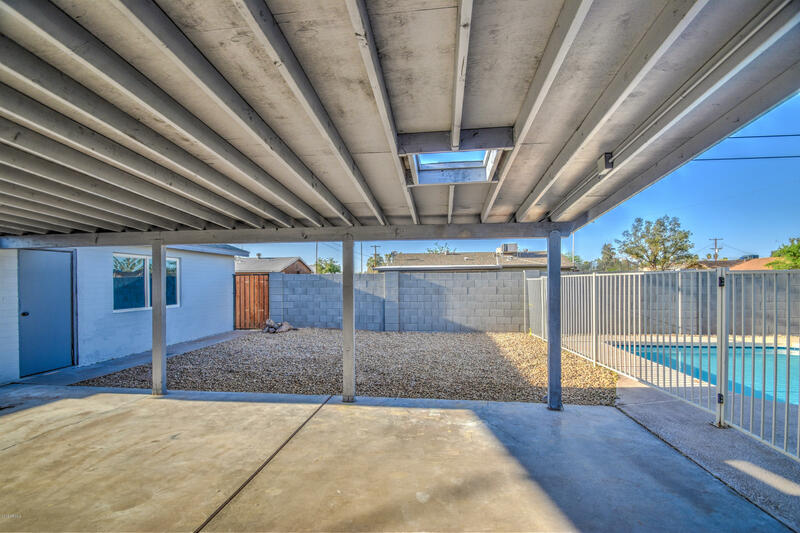 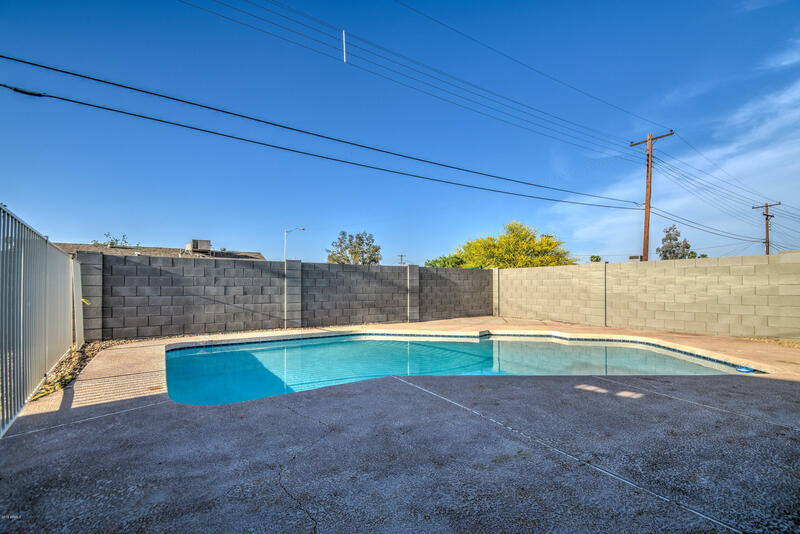 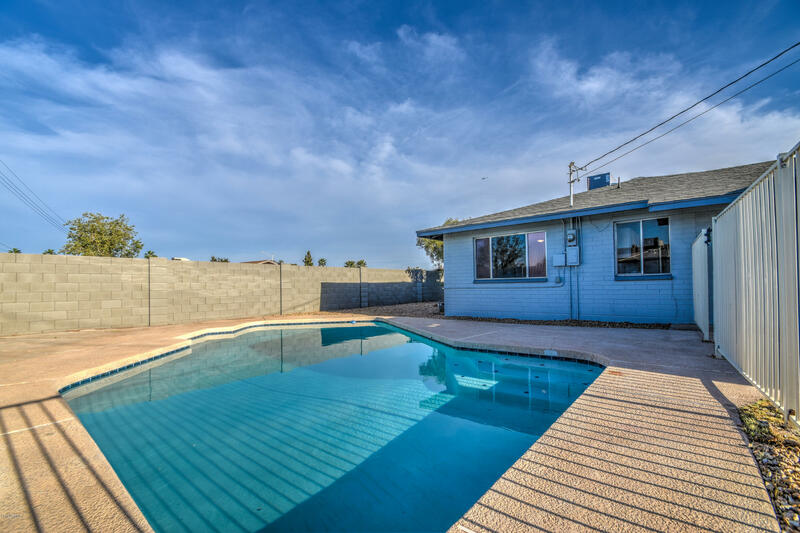 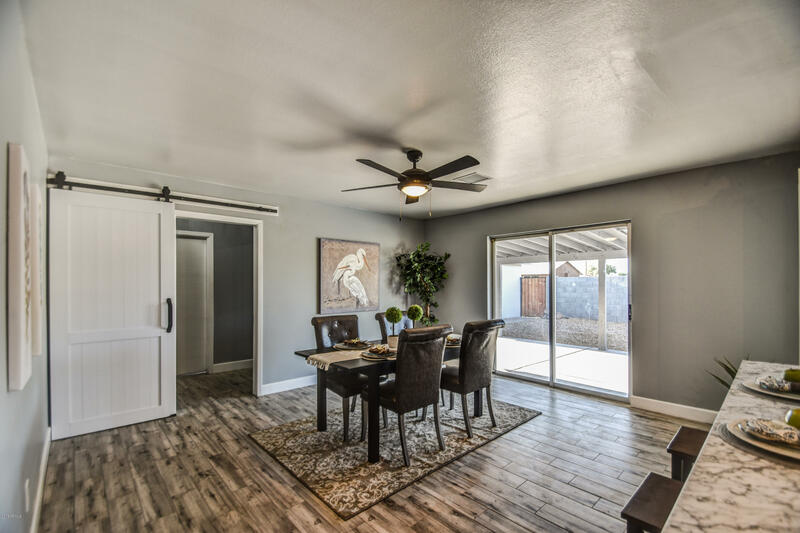 The backyard features a diving pool perfect for the Arizona summers and a large workshop that could be convertaed into a guest suite. 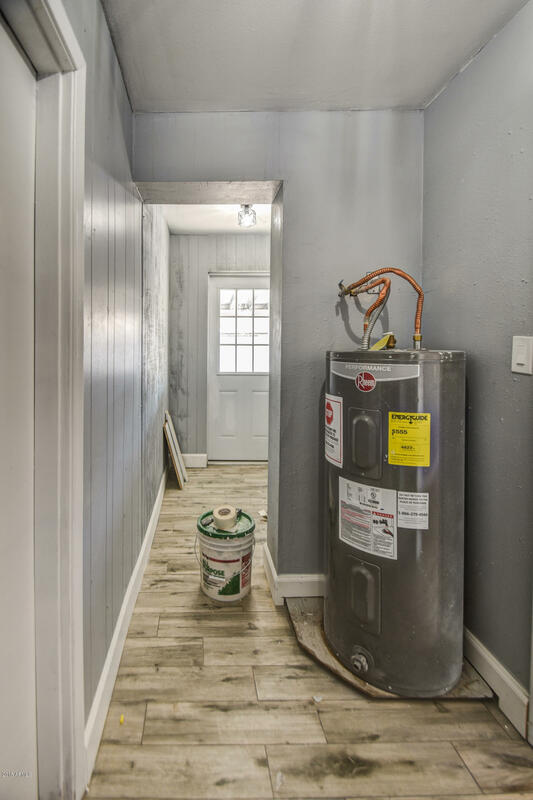 A new 8 foot block wall was put in for privacy. 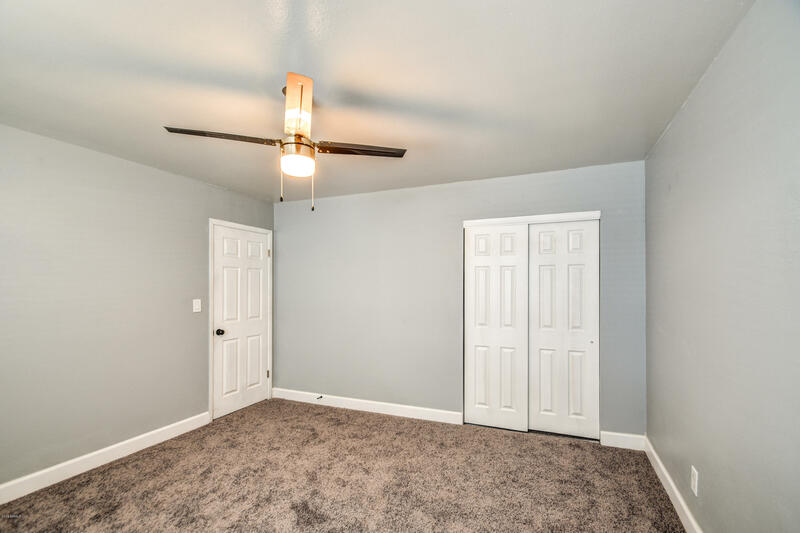 You will not be disappointed in this beautiful home.